 Cleanroom Bags | Bennett and Bennett, Inc. In industries such as electronics, aerospace, medical device, pharmaceutical and automotive, manufacturers place significant emphasis on the cleanliness of their products. The shrinking geometries of devices combined with the need for higher product yields have increased the demand for clean packaging materials over the last several decades.